Merck KGaA have today announced a new partnership with the Institute of Cancer Research (ICR) and the Wellcome Trust to develop cancer treatments. 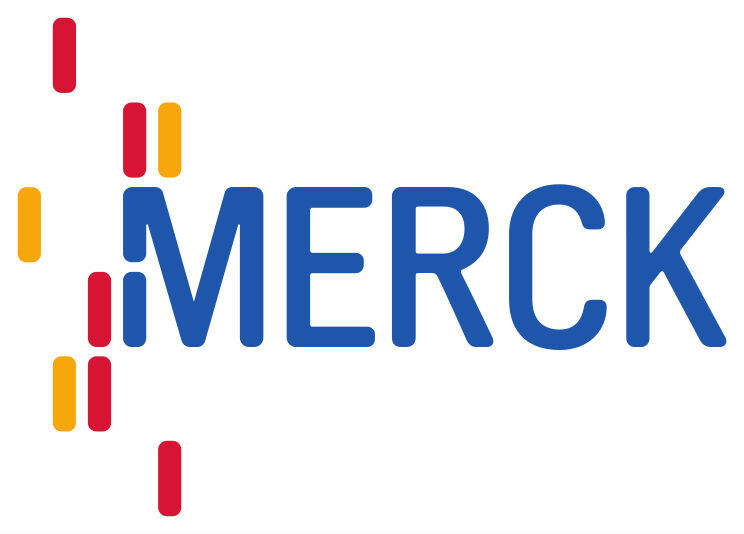 Merck KGaA’s Merck Serono unit will work with the UK organisations to identify inhibitors of tankyrase, an enzyme of the poly (ADP-ribose) polymerase (PARP) enzyme family. Specifically, the Institute of Cancer Research and Merck Serono will work together with the aim of progressing chemical compounds that have emerged from both organisations’ tankyrase inhibitor programs towards clinical development. Merck Serono will then take over full responsibility for the selected clinical development candidate, with the goal of bringing a new cancer therapeutic drug to patients. The collaboration will be jointly funded by Merck Serono and the Wellcome Trust. Additional financial details have not been disclosed but Merck Serono will make milestone payments, in addition to paying royalties.